The hat was a traditional important item that could really sharpen and define your style and fashion statement. 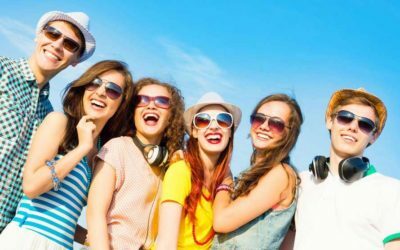 In case you are seeking or have already owned a hat, you would know that it takes a long time, effort and money in order to search for the best hat which is suitable with your own style, body’s feature and preferences. Therefore, it would be understandable that you want to keep it for a long time. 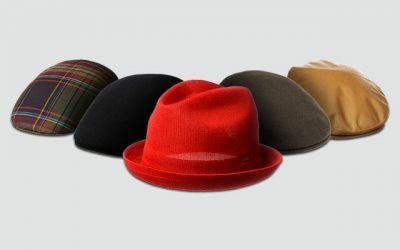 Nevertheless, with daily contact with moistures, heat and sunlight, your hat will be faded and decrease in quality. 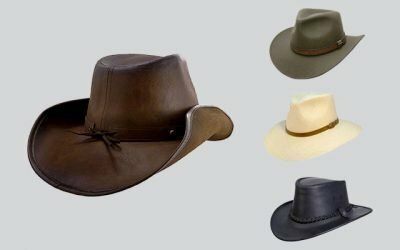 However, in case you take a good care of your hat, it could be able to maintain its good condition and enhance durability significantly. 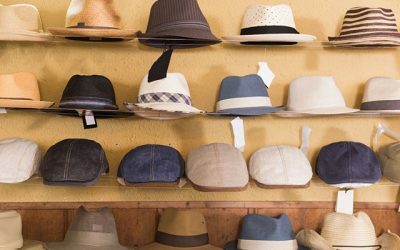 Read on to gain some useful tips on storing, cleaning and keeping your hat at its best condition. How to hang your hat up? It is better if you can hang your hat on a hat rack rather than putting it down. However, if you don’t have a hat rack at home, you can place your hat in a flat area. Make sure you let it lie upside down with the crown on the bottom. This would help to prevent the brim from flattening out and the hat from losing its original shape. When you hang your hat in a hat rag, make sure the hook’s tip is wide enough unless you want dimple to appear on your hat. 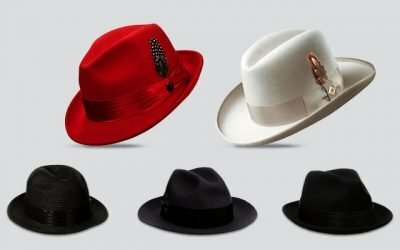 What is the best place to store your hat? 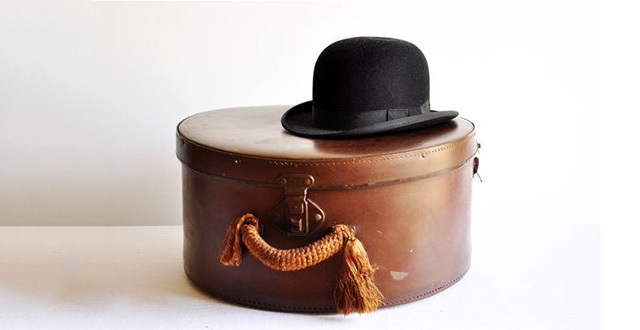 If you want to store the hat for a long time, you should put it inside a specifically designed box. This box would be able to support the construction of the brim and crown for a long time. Keep the box in a cool, dry place, staying away from direct sunlight. Heat and moisture can damage the quality of the hat and make it loose it form. 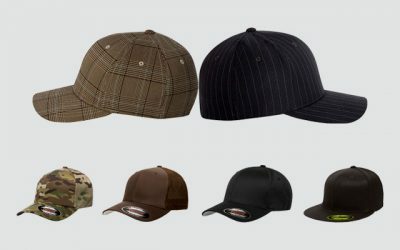 In addition, direct sunlight can make the original color of your hat fade away. Not to mention that hats made from wool are a potential source for fire. Therefore, you should let your hat stay away from electrical and fire sources as far as possible. After you wear your hat out, you should clean it to make sure it remains its new and stunning look. How to get rid of dirt? 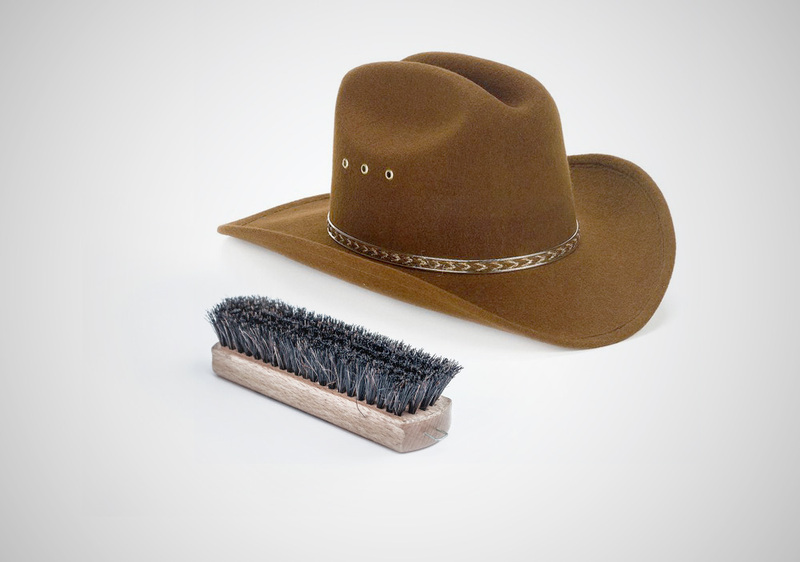 First of all, you can use soft bristled brush to wipe off the dirt on your hat. You can apply a little bit of pressure while you rub the hat. In addition, you should brush your hat in circular motion. And to prevent color of the brush to transfer onto your hat, you should use dark bristled brush to brush dark hat and bright color brush to use on bright color hat. In addition, even if you store your hat inside your house for a long time, dust will gather in and out. To get rid of the dust, you can use a clean and slight damp cloth to wipe out. In case you clean your wool hat, make sure the cloth is not so wet. How to get rid of hair and fuzz? You can get rid of the tiny pet hair that gets stuck on your hat by using a piece of tape. You can wrap the tape around your finger and use it to touch the surface of your hat. The sticky side of the tape will help to take the hair out effectively. How to get rid of smudges and stains? For stubborn stains and smudges that could not be gotten rid of with simple cleaning, you should use specific cleaners for hats to clean these annoying spot. There are some brands you can try such as Scout Hat cleaner. You should follow the instructions on the label of the hat cleaning product for the right amount of cleaner and detailed steps to clean your hat. For the cleaner to work effectively, you should also use a gum eraser or rubber sponge. All you need to do is spraying the cleaner on the hat, wait for some few minutes and then use the sponge to rub the stain off. A natural ingredient which I have tried before and worked perfectly against a stubborn spot on my hat is cornstarch. 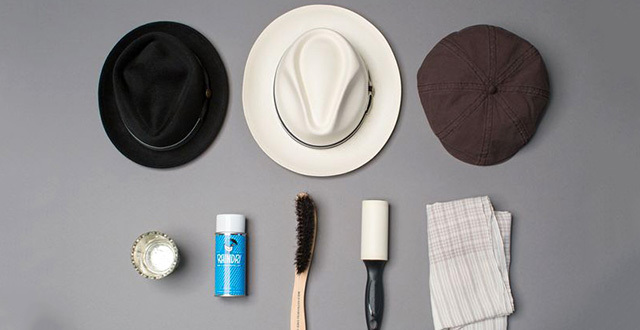 You can use this powder to get rid of grease stain on your hat. 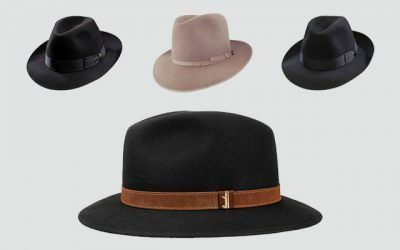 Finally, here are some tips you can use to make sure your hat can last as long as possible. When you handle your hat, taking it on and off your head, you should grab it by the brim, not by the crown. If your habit is taking your hat by its crown since it is easier, you should consider getting rid of it. 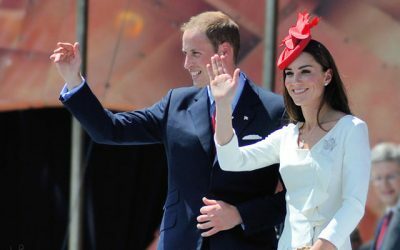 Over time, when you grab the crown of your hat, it will not be able to hold its shape and hence, create a crease in the crown, which cannot spring back to the original state. 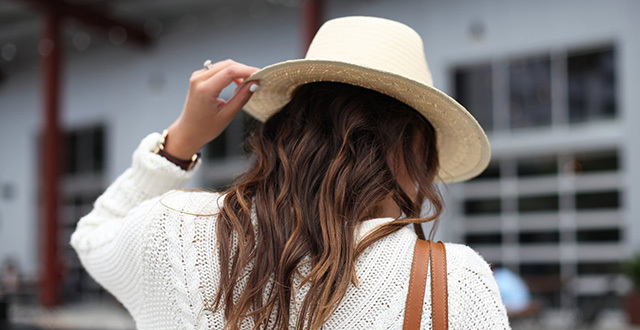 When you take it on or off, you should use the front and the back of the brim only. While you can clean your hat regularly, oils and dirt from your hand can transfer onto the hat and damage the quality of the hat. As a result, you should use clean hands to touch or handle your hat. After washing your hat or when you come back from a rain with a wet hat, you should let it air dry naturally. Don’t use a hair dryer or hang it around the heater. Extreme artificial heat from these sources can shrink the hat, making it smaller and smaller. In addition, some materials such as felt or wool can change quality and become less durable. All you need to do with a wet hat is hanging it on a towel by its brim. While it is wet, you can shape the hat back to its proper original form. After it is dry, it will go back to the shape you form it before. 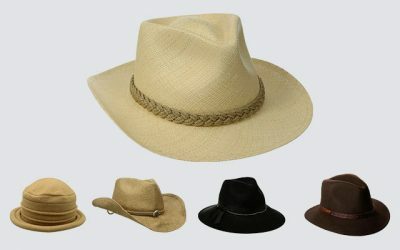 Some hats which are made from straw or wool should not be gotten wet. Too much water can make them loose their shapes and quality that even when they are dry, they cannot be fixed. Last but not least, make sure you can clean your hat frequently and thoroughly in a daily basis in order to prolong the life of your hat. I hope that with all of the tips above, you can gain some general ideas of how best you can clean, store and make your hat last as long as possible. 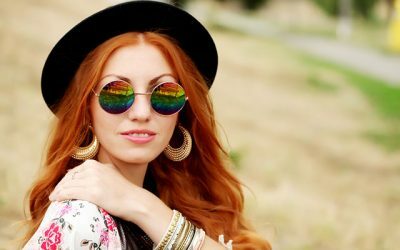 A hat is a fashion investment and it should be treated with as much care as you can in order to maintain its best look and condition.